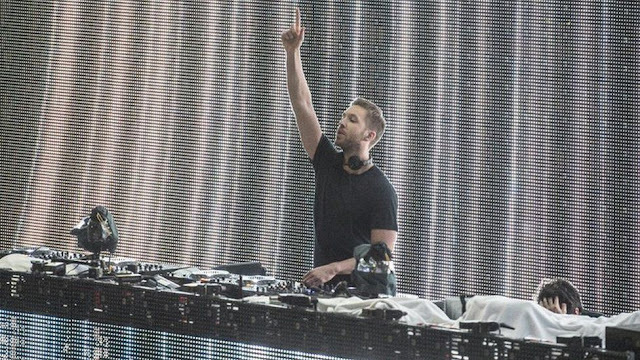 Calvin Harris has kept his title as the world's highest-paid DJ for the third year in a row. Harris made $66m (£41.8m), according to Forbes' latest rich list - the electronic cash kings 2015. For the last two years the 31-year-old's earnings have totalled the same amount. 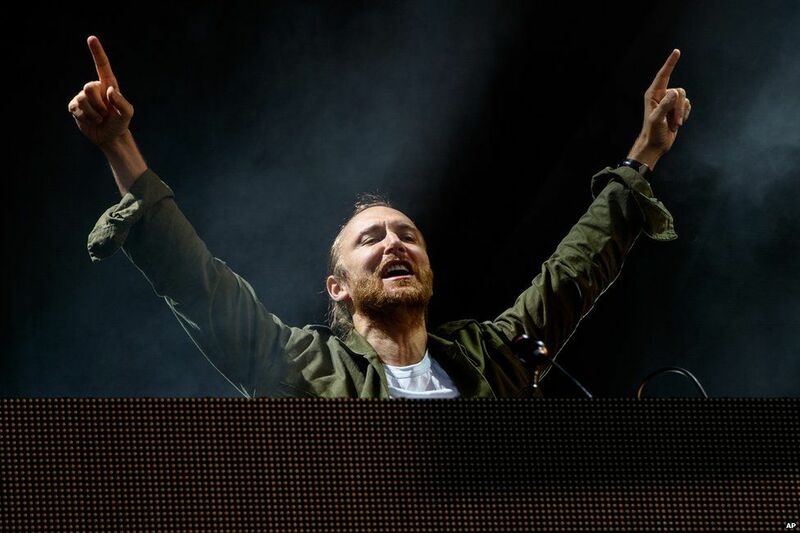 In second place is David Guetta on less than half of Harris' earnings on $37m (£23.4m) with Tiesto in third spot on $36m (£22.8m). 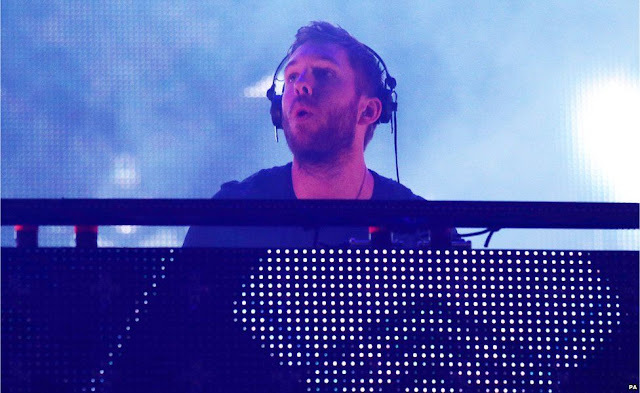 Calvin Harris also made more than Hunger Games actress Jennifer Lawrence, who topped last week's highest-paid actress list making $52m (£33m) in 2015. Harris, who's going out with Taylor Swift, hit headlines recently after a row on Twitter with former One Direction member, Zayn Malik. He and Swift are now also music's highest-earning couple replacing Jay Z and Beyonce. 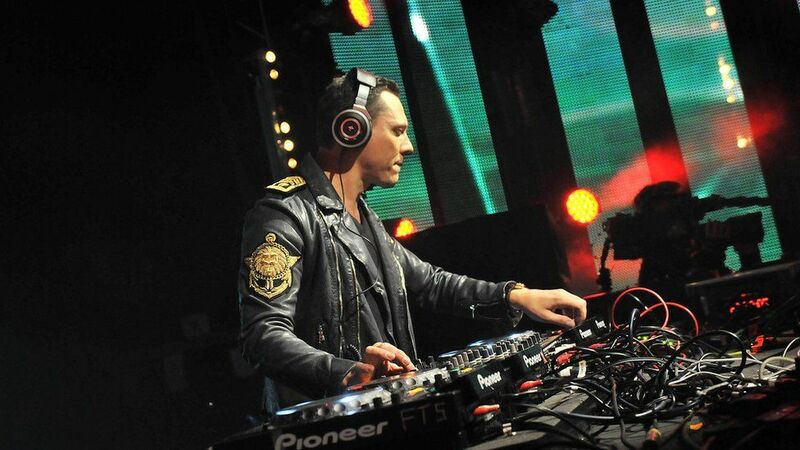 The Dumfries DJ topped the bill at last weekend's V Festival and released his fourth studio album, Motion, last year. He also helped Radio 1 celebrate 20 years in Ibiza earlier this month with a headline set. 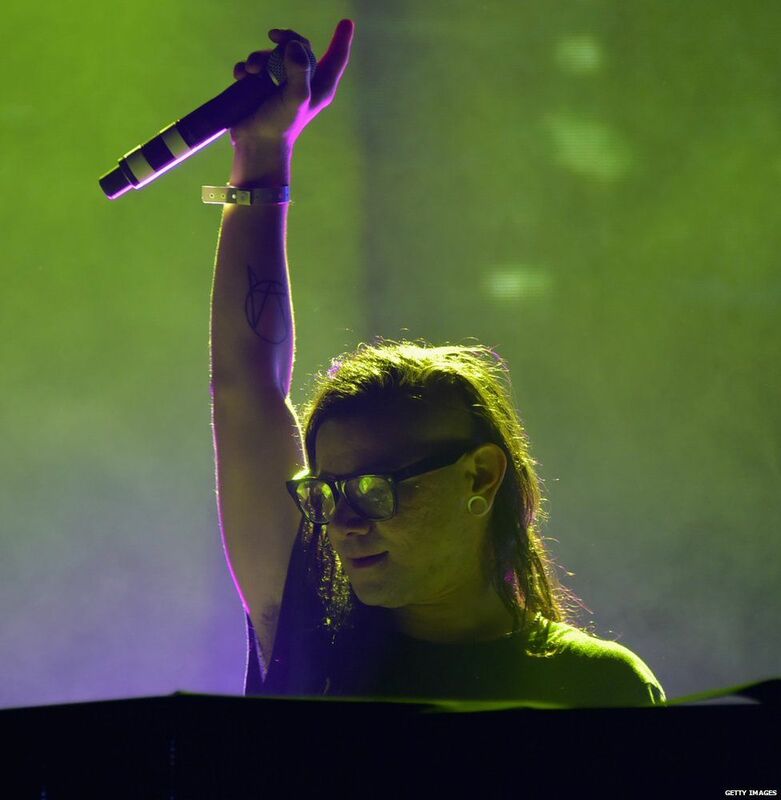 Americans Skrillex and Steve Aoki rounded out the top five, tying with $24m (£15.2m) each. In sixth place is Avicii on $19m (£12m), with Kaskade at number seven on $18m (£11.4m). Tying for eighth place are Martin Garrix and Zedd on $17m (£10.7m) with Afrojack rounding out the top 10 on $16m (£10.1m). Deadmau5 and Diplo are in 11th spot with earnings of $15m (£9.5m). Alesso, Hardwell, Armin van Buuren, Nervo, DJ Snake, Steve Angello, Sebastian Ingrosso, Axwell and Krewella were all near misses. Forbes estimated earnings from music, endorsements and other fields for the 12 months ending on 1 June 2015 to compile the list. EDM has been one of the fastest-growing genres in music around the world and was recognised at the 2012 Grammy Awards when EDM was given its own stage at the annual music industry ceremony.